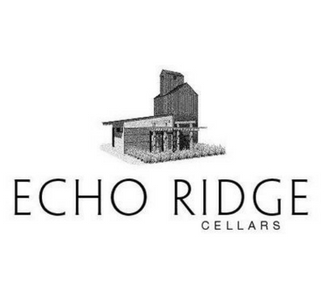 The Echo Ridge Cellars' vineyard is closed to the public, but you can sample their local wine at their tasting room located in Echo. Their wines, namely their Cabernet Franc, Syrah, Merlot, Cabernet Sauvignon and limited release of a Muscat Canelli, have all received high praise. 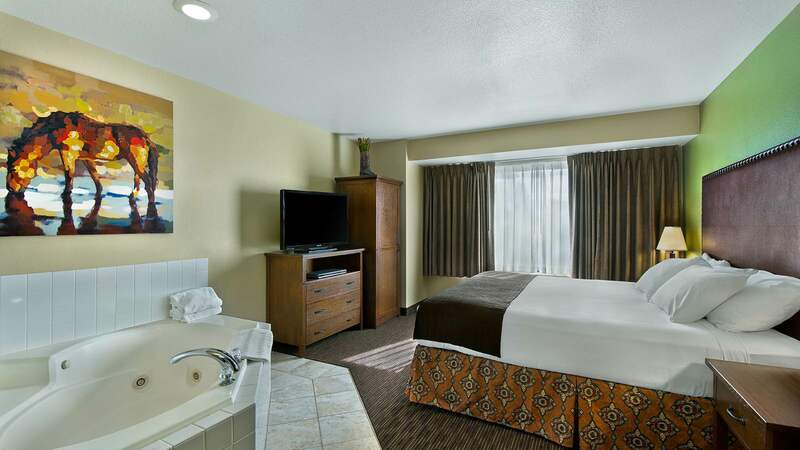 After wine tasting, stay at the Oxford Suites Hermiston!